Bayshore Tower 1 at 1790 Bayshore Drive, Vancouver, BC V6G 3H3 strata plan LMS2965. 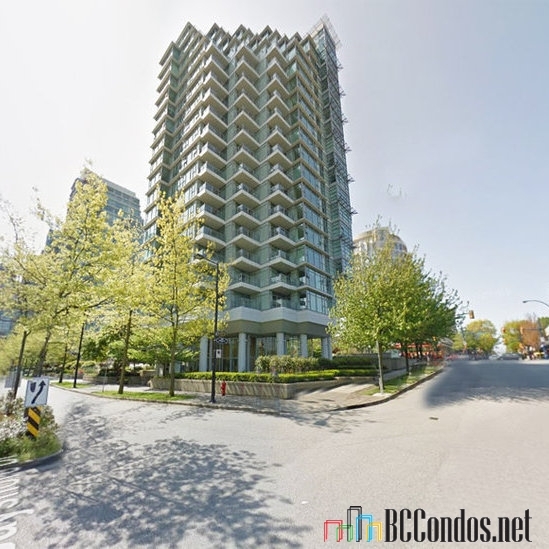 Located in Coal Harbour area of Vancouver West, at the crossroads of Bayshore Drive and Denman Street. Bayshore Gardens is a high-rise building that offers 153 units over 19 levels and was built in 1997. 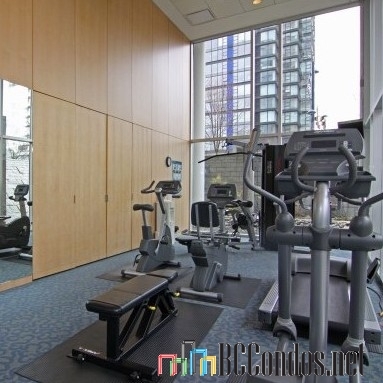 Some of the features offered by this building include air conditioning central, elevator, bike room, exercise centre, in-suite laundry, sauna, parking and storage. 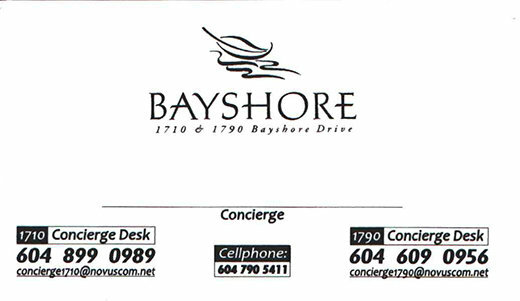 You can live at the Bayshore! Surrounded by natural beauty and views to the landscaped gardens, water features and cityscape. 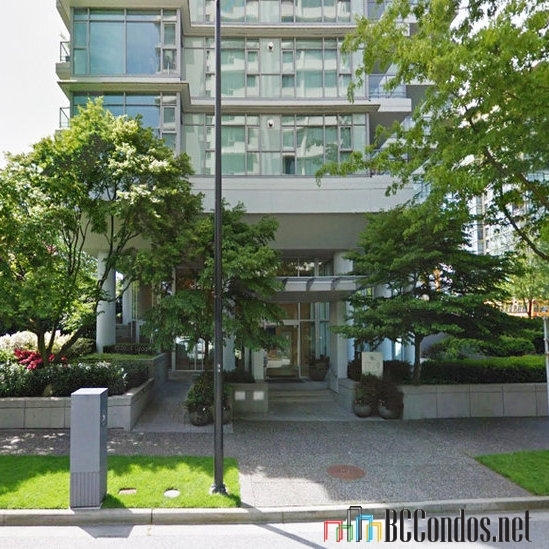 You will love living in desirable Coal Harbour, conveniently located to shopping and restaurants. Enjoy early morning walks along the sea wall and through Stanley Park. Coal Harbour's Bayshore Garden. Prime position building at this highly sought after premier address. 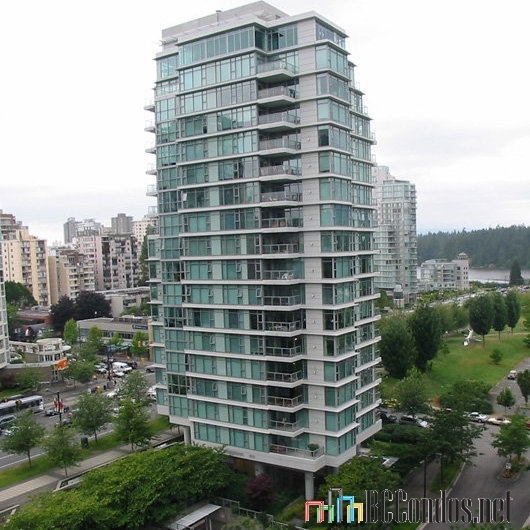 Sensational unobstructed vistas of the North Shore, marinas, Lost Lagoon & Stanley Park from practically every vantage point of this building. Bayshore Gardens is truly fabulous all that has the city. Steps to grocery stores & waterfront. Close to King George Secondary, Simply Sailing, King George International College, Roberts Education Centre, GEOS Language Academy Vancouver and Ashton College. Just few steps to Devonian Harbour Park, Marina Square, Cardero Park, Barclay Heritage Square and Harbour Green Park. Easy access to English Bay, Rogers Arena, Vancouver Public Library, Edgewater Casino, Vancouver Art Gallery, and many other attraction. Plenty of entertainment and great nightlife are just steps waiting from this magnificent location. Truly enjoy this Vancouver's lifestyle! Interactive Map Images Note: Please click an address to view building. 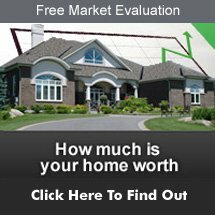 Listings Listed By: 1. RE/MAX Masters Realty 2. Coldwell Banker Premier Realty 3. Royalty Group Realty Inc. 4. Oakwyn Realty Ltd. 5. Rennie & Associates Realty Ltd. 6. Virani Real Estate Advisors 7. Macdonald Realty - Manyee Lui 8. RE/MAX Crest Realty 9. 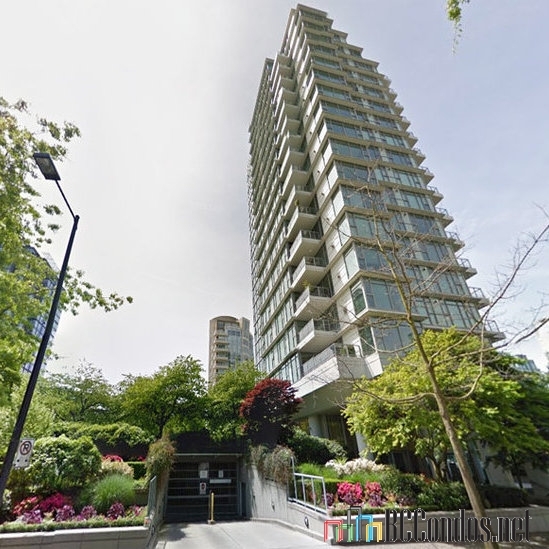 Royal Pacific Lions Gate Realty Ltd. 10. Macdonald Realty 11. Engel & Volkers Vancouver 12. 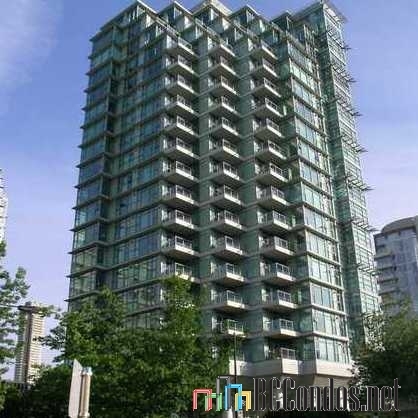 Sutton Group Seafair Realty 13. Royal LePage Westside 14. Royal LePage Westside 15. 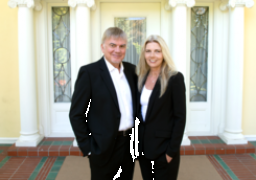 Behroyan & Associates Real Estate Services 16. Luxmore Realty 17. 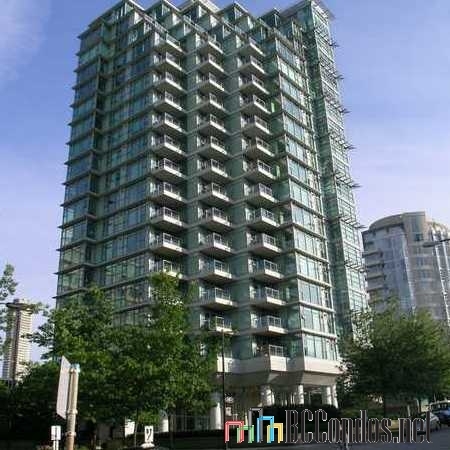 Royal Pacific Realty Corp.
1703 1616 BAYSHORE.. 2 Bed, 2 Bath,1180 Sqft. 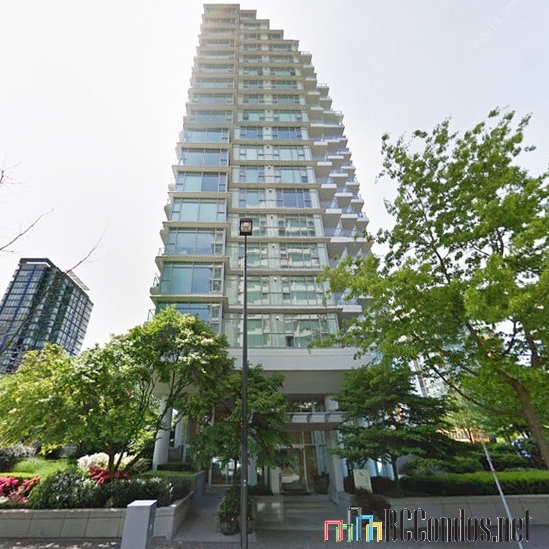 $2,148,000 Royalty Group Realty Inc.
401 1680 BAYSHORE .. 2 Bed, 2 Bath,1022 Sqft. $1,150,000 Oakwyn Realty Ltd.